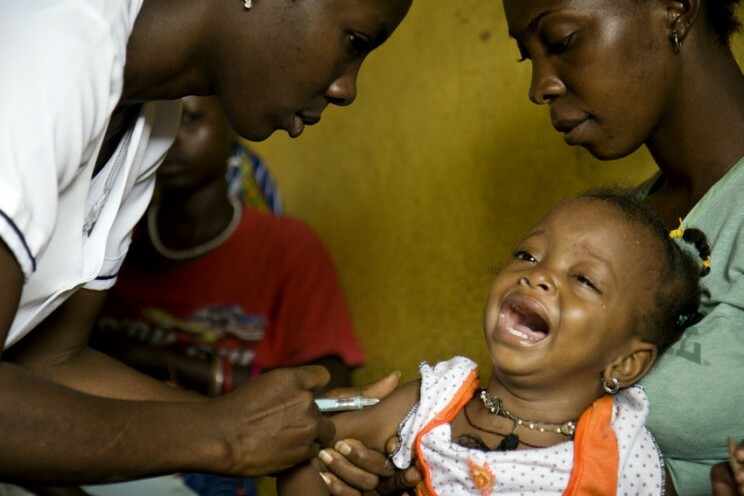 In 1980, public health researchers working in the United Republic of Cameroon detected a startling trend among children diagnosed with paralytic polio. Some of the children had become paralyzed in the limb that had only weeks before received an inoculation against a common pediatric illness. Further studies emerging from India seemed to corroborate the association. Health professionals discussed the significance of the findings and debated whether they were due to coincidence or due to the provocation of polio from immunizations. The theory of ‘polio provocation’ was of historical significance and had been hotly contested by doctors and public health officials many decades earlier. Whether polio provocation really existed or was simply a clinical chimera waxed and waned. The theory first came to light in the early 1900s, just as epidemic polio began to plague industrialized countries. However, most of these studies were based on clinical observation and did not utilize placebo controls for comparative purposes. In the United States, the theory of polio provocation was fiercely contested in the 1940s and 1950s. As laboratory technology at the time could not unlock the mechanism behind polio provocation, health professionals considered how to balance the health risks. Were all injections guilty of triggering polio infection? Should immunization programs be banned during polio epidemics? Was the risk of declining herd immunity from halting pediatric immunizations greater than the risk of inciting polio from inoculations? The theory of polio provocation divided medical communities and inspired temporary shifts in public health policy. Some health departments even shut down child immunization clinics and discouraged throat operations out of concern that the risk of causing polio was too high. After the vaccine was licensed in 1955 and the incidence of polio began to plummet, the risk of provocation waned in relation to the rise in herd immunity. Children who were vaccinated against polio did not face the risk of polio provocation from other inoculations. Traditional public health practices were soon restored and the theory seemed no longer applicable. Concerns regarding provocation disappeared in nations where immunization against polio was commonplace. 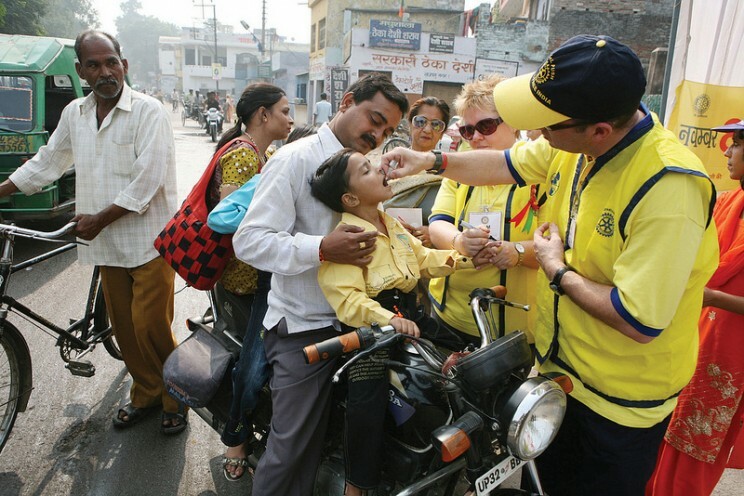 Polio provocation resurfaced in the medical literature during the 1980s when large aid agencies, such as Rotary International and the World Health Organization, undertook immunisation programmes in regions where polio raged unabated. A few observers turned to timeworn medical journals to better understand polio provocation, only to uncover the debates of old. Freighted on public health activism and the evidence of health workers, medical researchers deployed modern laboratory equipment to unlock the secrets of the theoretical adverse health link. By the 1990s, researchers announced their discovery of the mechanism behind polio provocation: tissue injury caused by certain injections permits the virus easy access to nerve channels, thereby heightening its ability to cause paralysis. Over the course of a century, polio provocation had migrated from a theory to a clinical model. Just because the mechanism behind polio provocation was identified did not mean that changing immunisation policies was immediate. In regions where polio remains endemic, such as Afghanistan, Pakistan, and Nigeria, the consequences of this issue continues to concern public health officials. Stephen E. Mawdsley is the Isaac Newton – Ann Johnston Research Fellow in History at Clare Hall, University of Cambridge. He is interested in the history of twentieth century American medical research and public health. His forthcoming monograph examines one of the first large clinical trials undertaken to control polio in the United States. He is the author of “Balancing Risks: Childhood Inoculations and America’s Response to the Provocation of Paralytic Polio” (in advance access and available to read for free for a limited time) in the Social History of Medicine.